how can dr. baki help you? 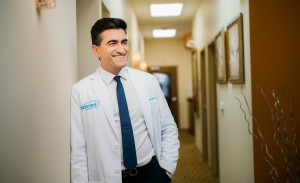 Whether it is designing a new smile, restoring your existing smile, or simply maintaining optimal oral health, Dr Baki has the experience, passion, and technical skill to accommodate your needs. If you would like to make an appointment or a cosmetic consultation, please contact our office by phone or email. Our office facilitates communications for emergency calls and appointments. We look forward to helping you!